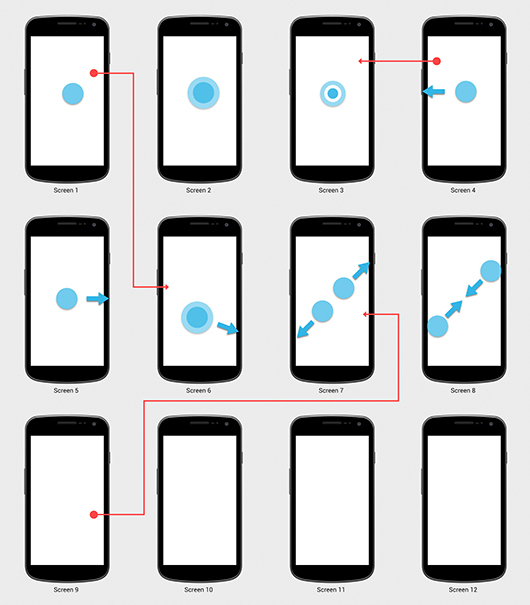 An inspiring app idea needs to be tested and visualized. 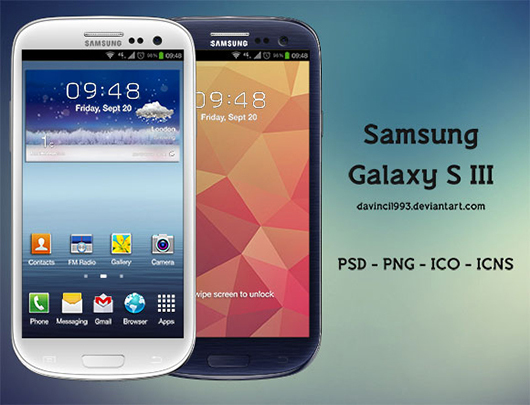 The purpose of prototyping is to facilitate with appropriate specifications for real working system in spite of theoretical one or elegant idea. 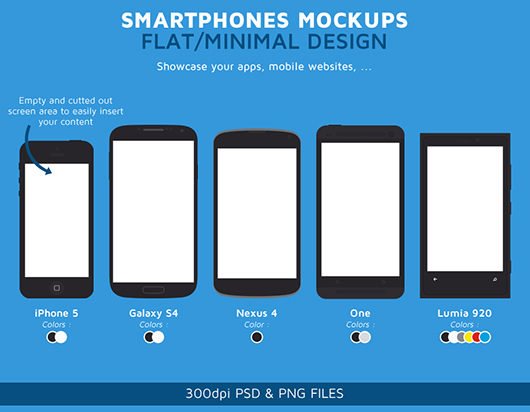 Luckily in this era one has different purposes and tools along with best resources to help making prototyping easier & simpler. 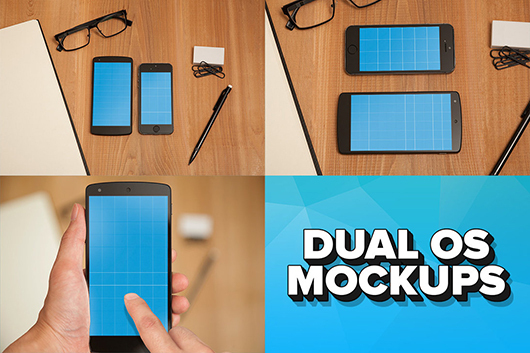 Mockups is a tool famous for its features, this is Android vector based sketch wireframing tool for maintenance of UI design concepts & website prototyping. 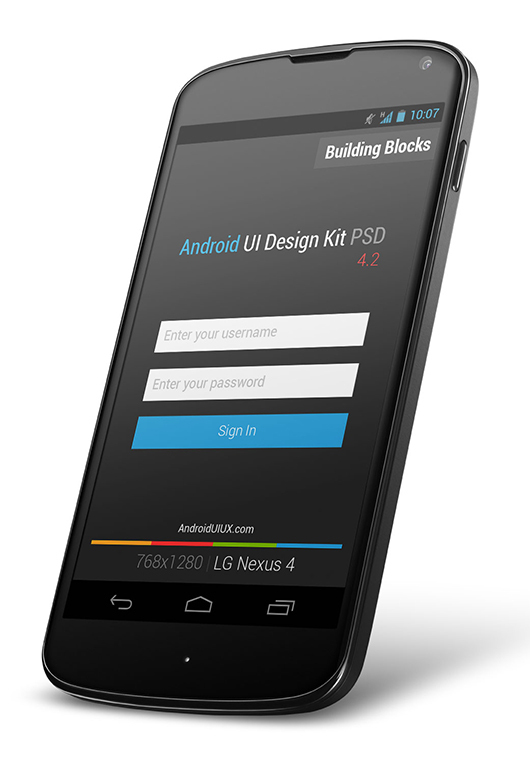 Knowing the growing need of users here I am presenting Android Mobile Mockups for users. 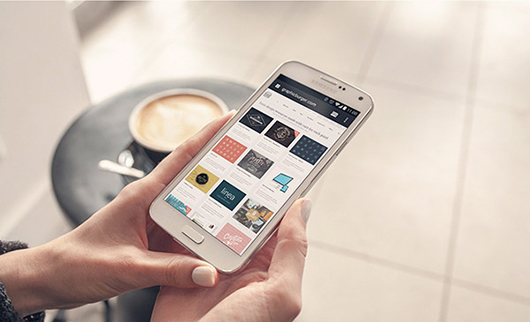 Users are allowed to do experiments with ideas & different concepts and sketch out visual prototyping just in few minutes on users Android tablet or phone. 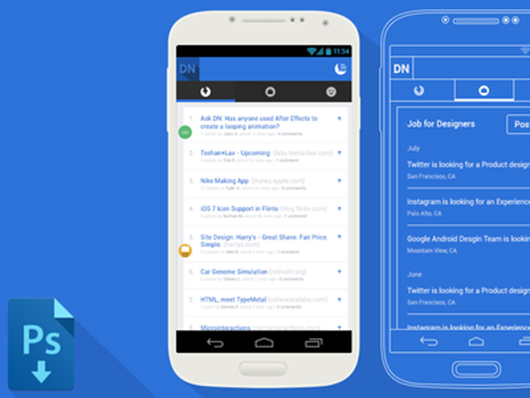 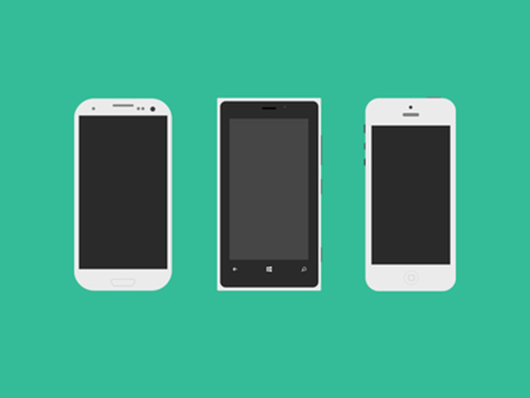 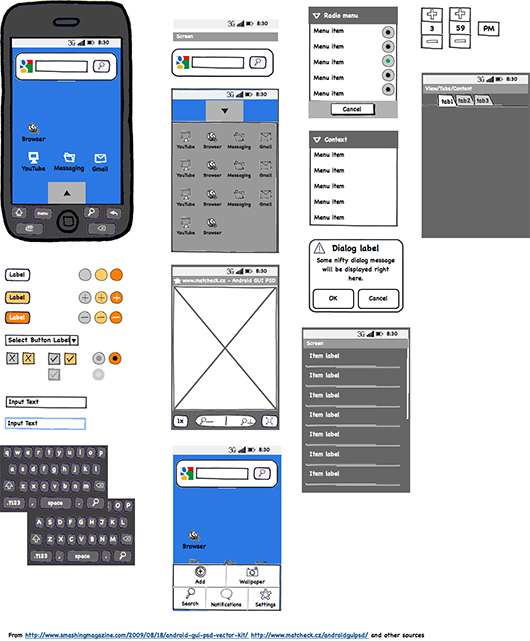 No doubt creating wireframes prototypes is simple & easy with Mockups for Android. 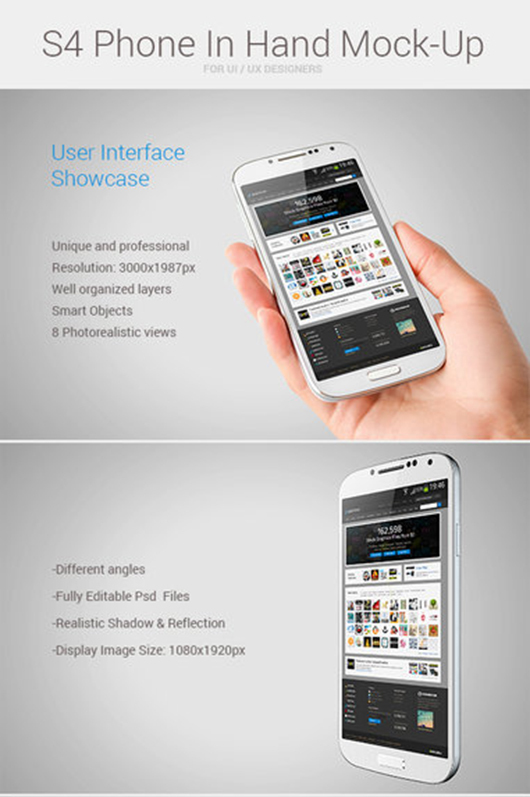 Here I am presenting special inspiring Android Mobile Mockups. 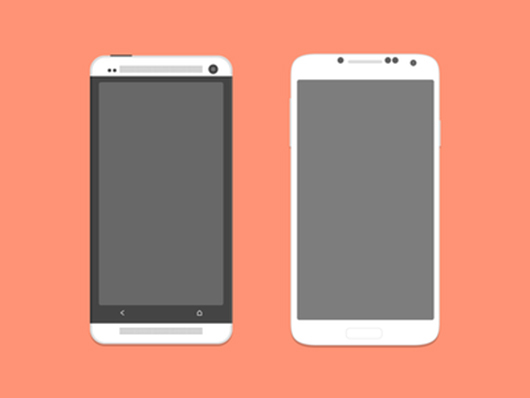 Here in this post you can see one button for adding a user interface factor, the properties tool includes text size, UI element color and much more. 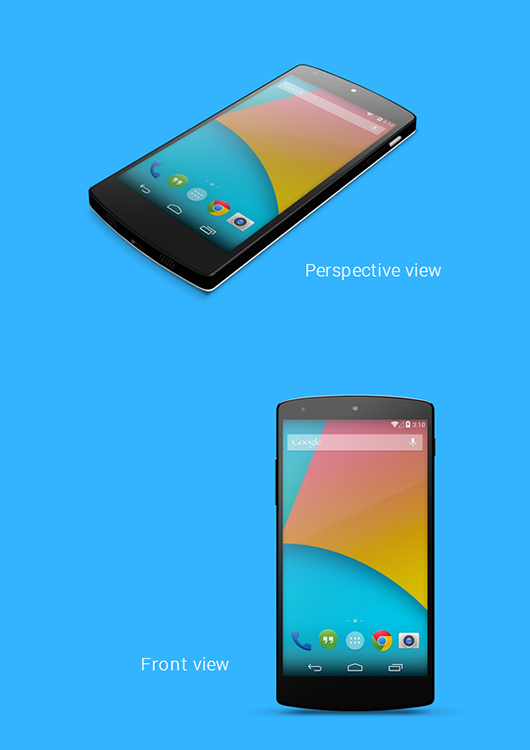 This also export to bitmap and transport features so you can print ideas & concepts and share ideas with others. 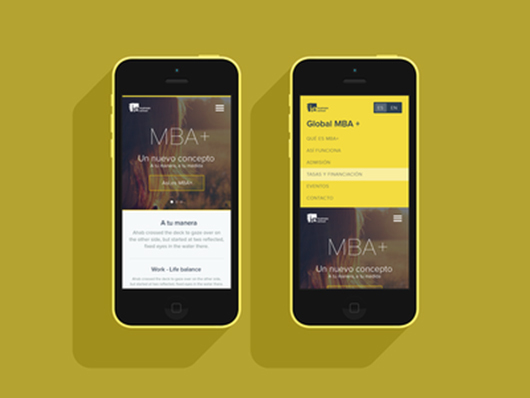 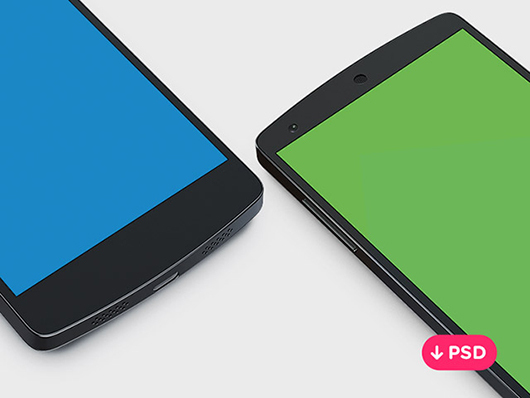 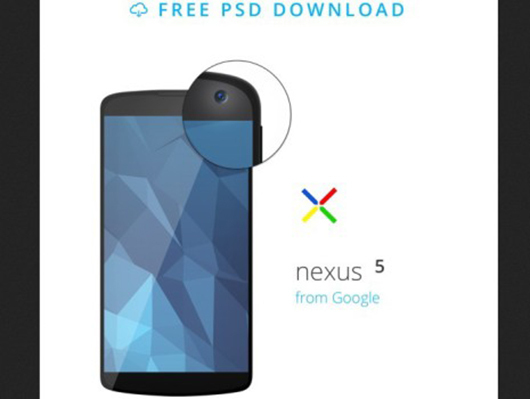 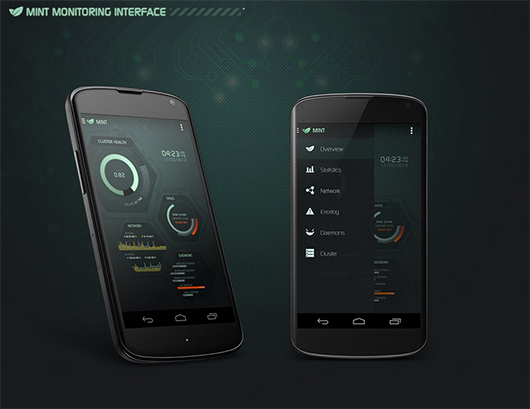 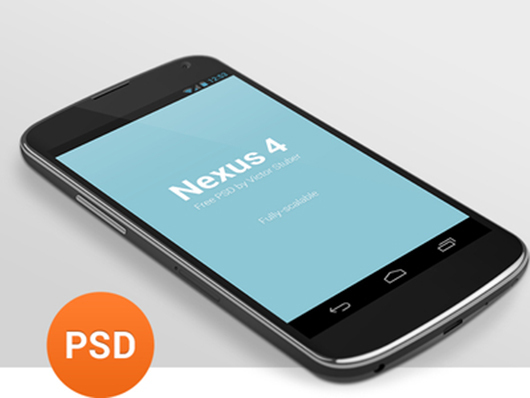 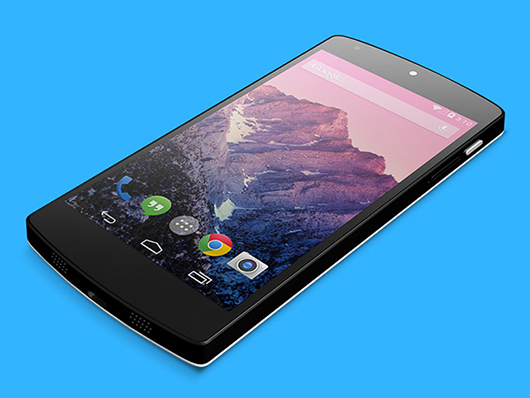 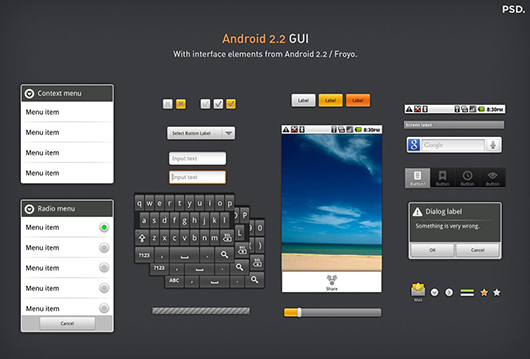 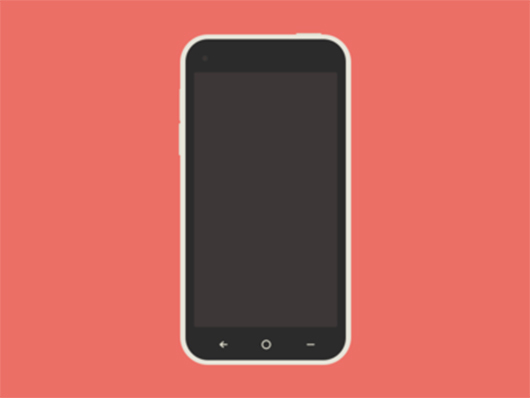 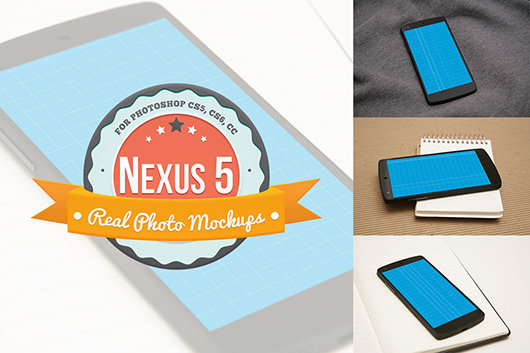 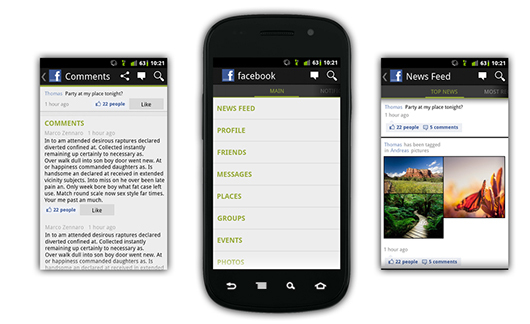 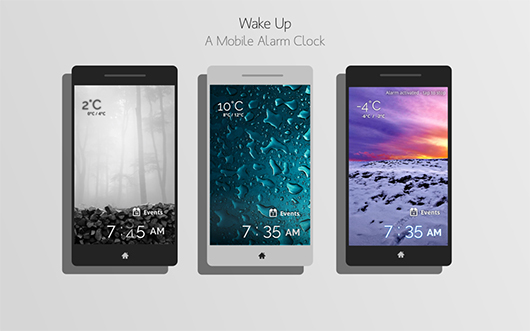 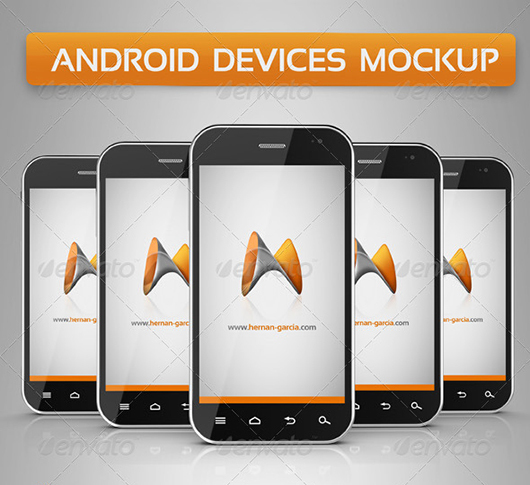 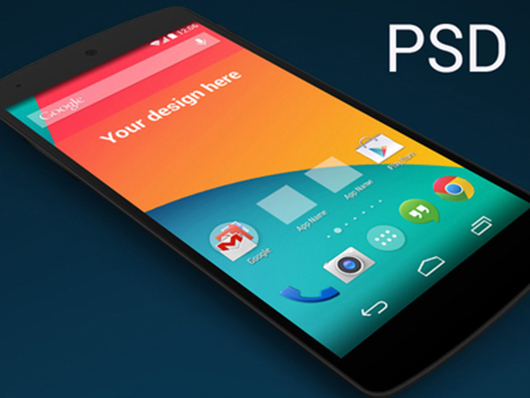 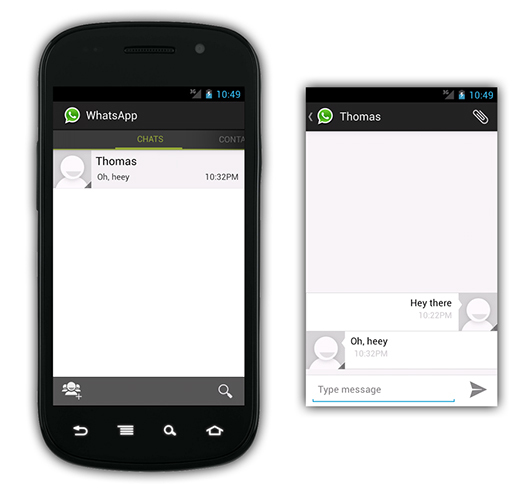 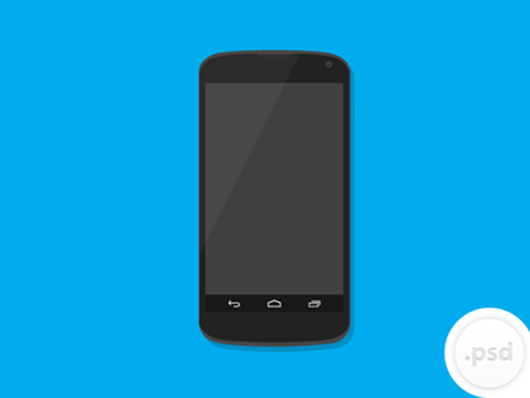 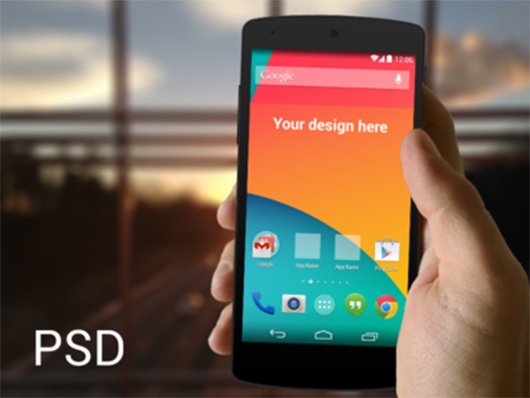 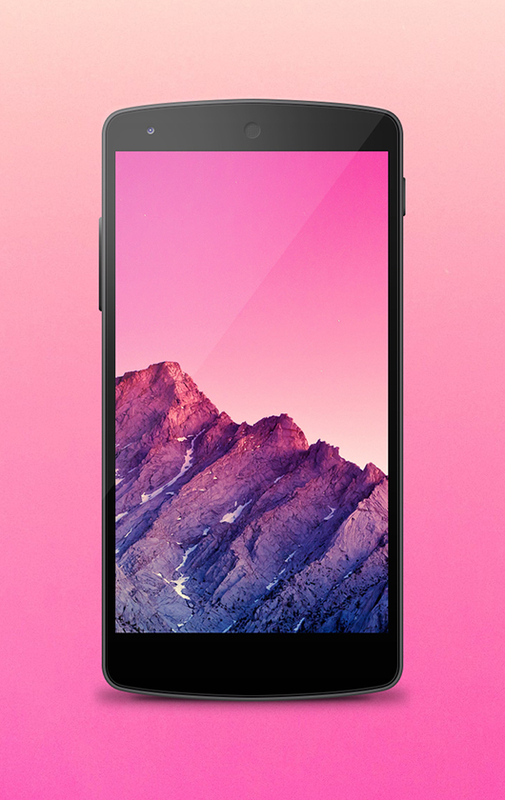 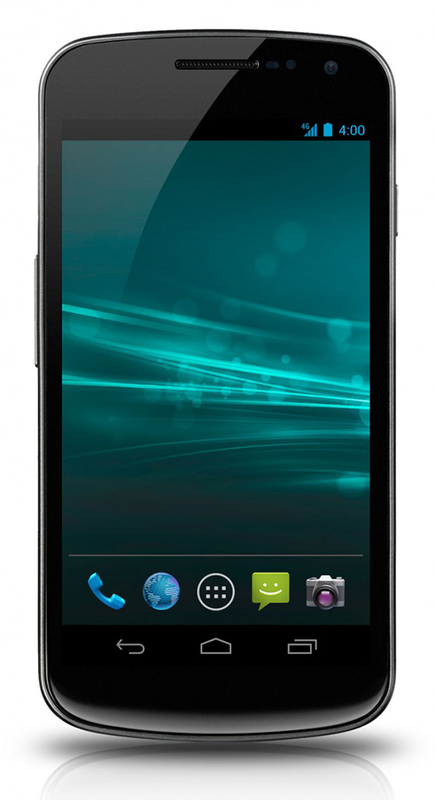 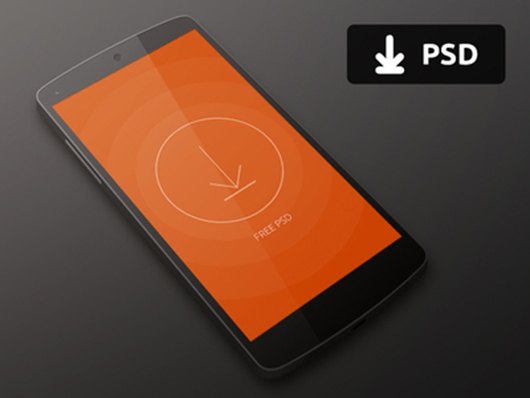 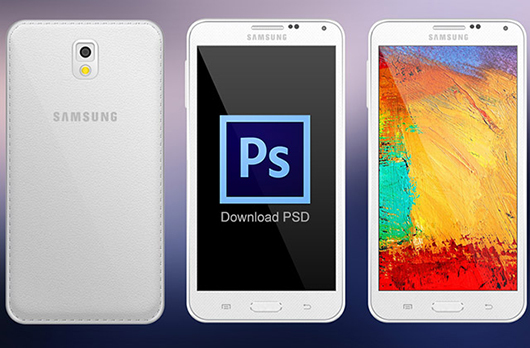 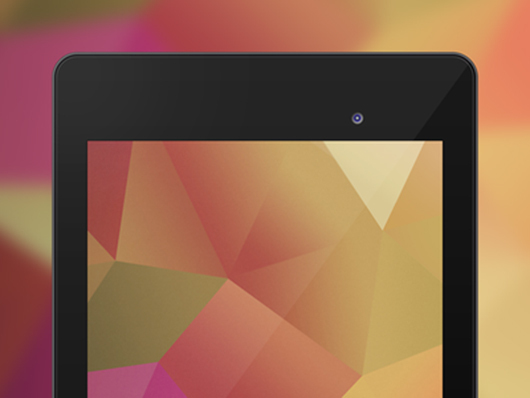 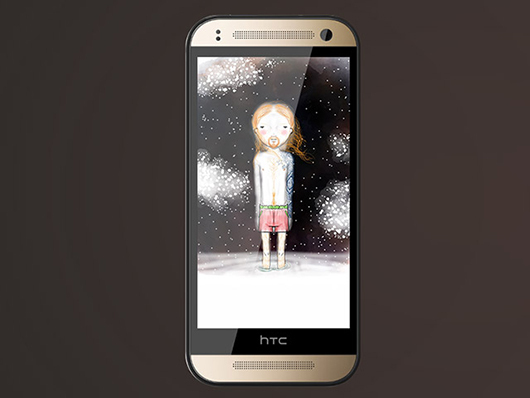 So enjoy the Inspiring Android Mobile Mockups.